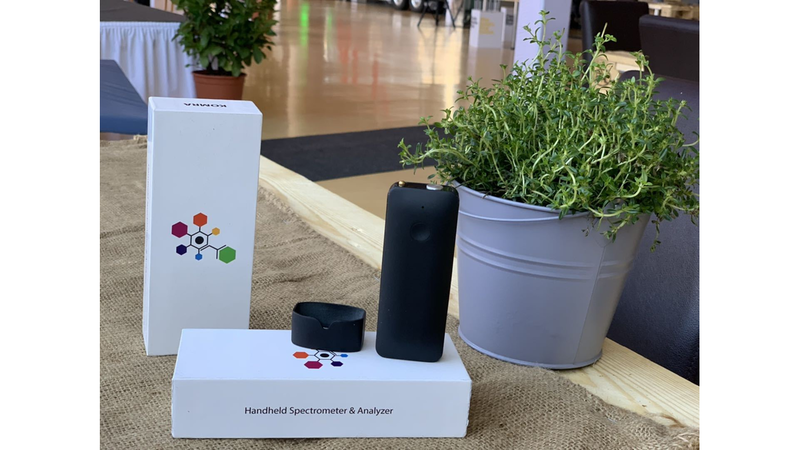 A whole Lab in your hand! 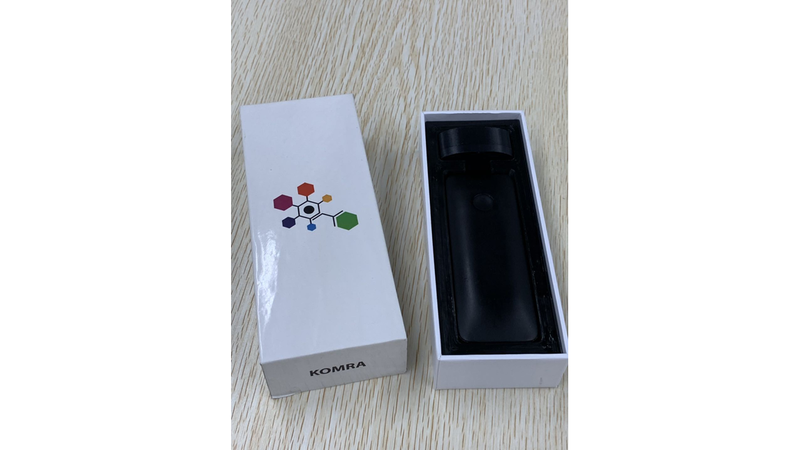 Komra is a handheld device that has four material analyzers 4in1 (heat, sound, impedance and NIR spectrometer) inside a pocket size device, which works simultaneously to generate a unique fingerprint for each material you scan. 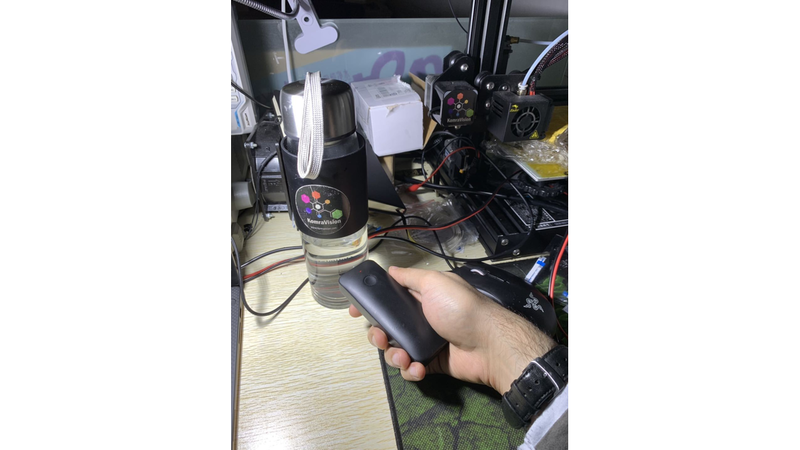 You Just need to point the device into the material and scan it with one press. All results will be shown on mobile screen at real-time. 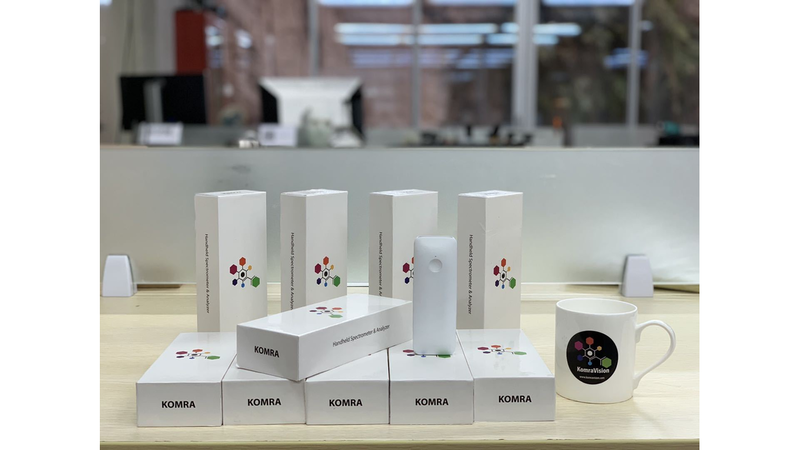 Komra also, has the ability to extract useful properties from most types of materials along with ability to identify unknown material based on deep learning pre-set models. 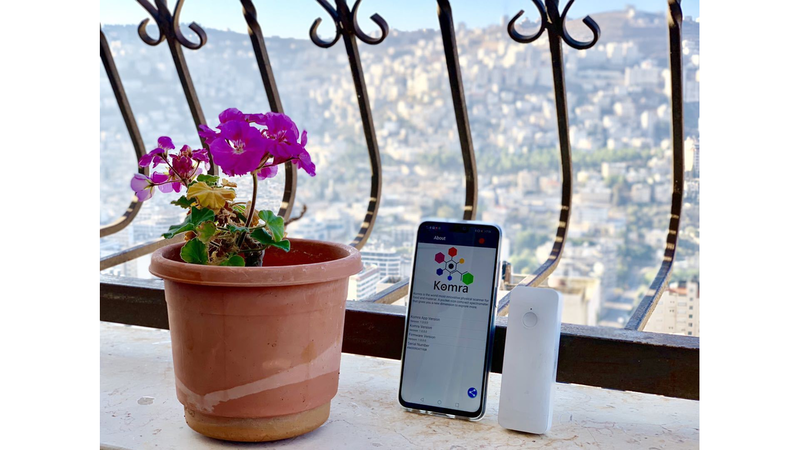 Komra powers its users with ability of making effective actions based on real time data on filed without delays of collecting and sending samples and then waiting for labs results. Komra Applications are endless, you can always customize your business app (without any code) and use it in your industry whenever you need to identify a material or analyze it.